One of the best dolphin watching cruises you will ever experience. 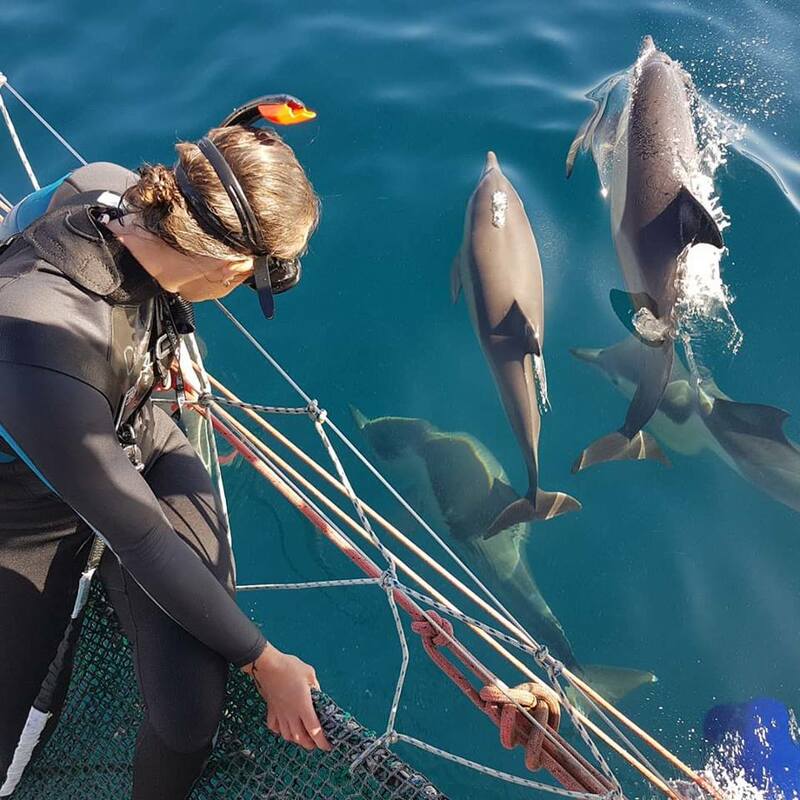 Not only do you get to watch wild off-shore dolphins in their natural environment, you also get to watch as these friendly oceanic dolphins play with in-water swimmers. 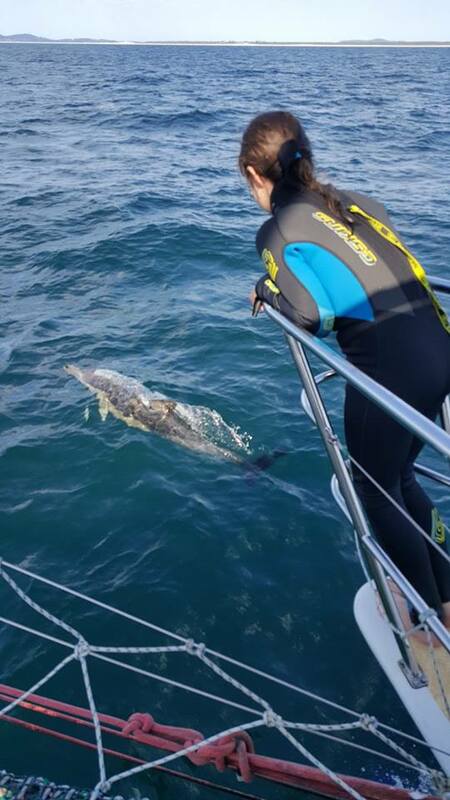 Dolphin Swim Australia is leading the way in sustainable dolphin swim cruises. With informative commentary provided by staff, this is an educational experience, as well as an action-packed adventure. It is an experience you won't want to miss!